The Chief Privacy Officer of Facebook, Erin Egan, revealed on Monday that accounts of 8,00,000 users were affected by a bug which unblocked some people that they had blocked. 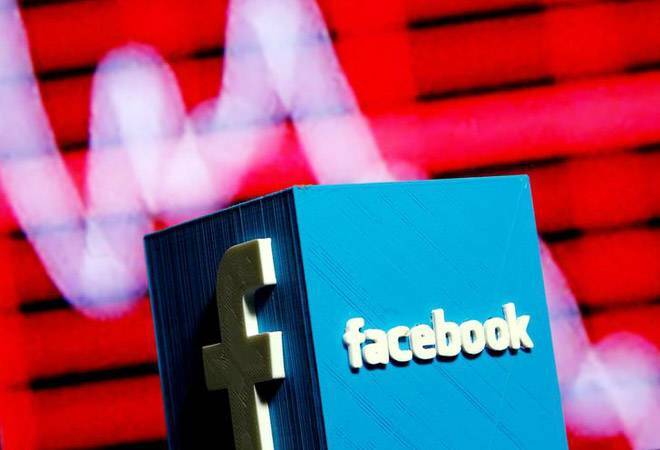 The Chief Privacy Officer of Facebook, Erin Egan, revealed on Monday that accounts of 8,00,000 users were affected by a bug which unblocked some people that they had blocked. Egan also apologised for the same, indicating that the ability to block someone is considered important by Facebook. The bug was reportedly active between May 29 and June 5. While people who were unblocked could not see content shared with friends; they could see content directed to a much wider audience, eg pictures shared with friends of friends. 83 per cent of users affected by the bug had only one person in the blocklist temporarily unblocked. The company would be informing those affected with a pop-up message encouraging them to check their blocked list. Though the bug affected only a small percentage of Facebook's 2.4 billion users around the world, concerns regarding privacy have been lurking on the company in the recent past. In May, a software bug had changed the privacy settings of approximately 14 million Facebook users. While the users thought they were sharing posts only with their friends, they were, in fact, being posted publicly. Facebook typically allows users to select the audiences who will get to view their posts. Earlier, in April, Mark Zuckerberg, CEO of Facebook, testified before a US Congressional Committee to meet allegations on breach of user data. Cambridge Analytica had allegedly gathered data of around 87 million users and targeted political campaigns by profiling them.